Being in the FPE program exposed me to many different aspects of practical fire protection engineering, detection, suppression, structure fire protection, risk analysis, etc., so I was well prepared in both fundamental and practical applications. Yi Wang came to study fire protection engineering at the University of Maryland (UMD) completely by chance. Born and raised in Jinan, China, Yi was raised in a culture where the study of technical fields, especially engineering, was not only encouraged, but expected. While studying fluid mechanics at Tianjin University, Yi began searching for programs in the U.S. to complete his Ph.D. research. He applied with multiple universities on the east coast, including the Department of Mechanical Engineering at UMD. Arnaud Trouvé – a professor in the Department of Fire Protection Engineering (FPE) – saw his application and approached him about doing combustion research for FPE. In 2002, Yi joined the department with the award of a graduate assistantship funded by the U.S. Department of Energy. Yi focused on high-fidelity numerical simulations of turbulent combustion phenomena relevant to fire dynamics. 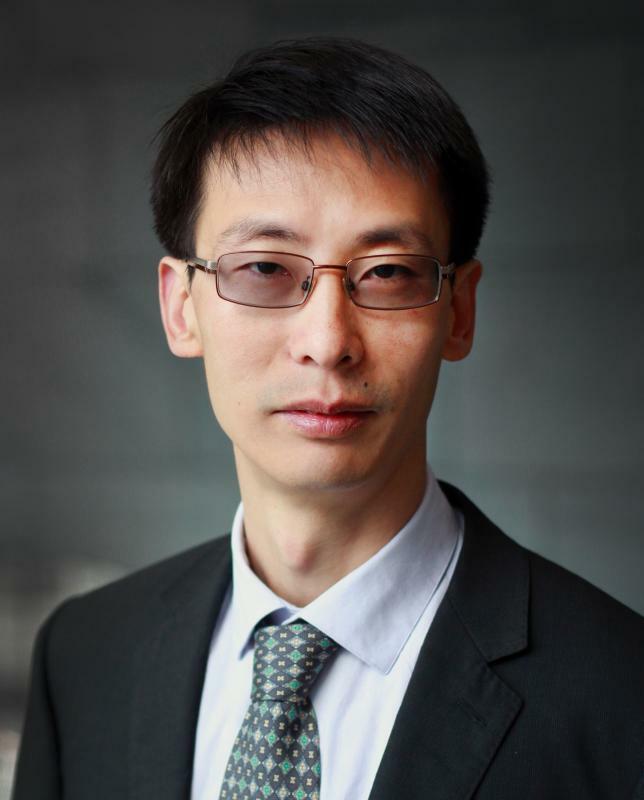 In 2005, Yi received his Ph.D. in mechanical engineering with a specialty in fire protection engineering, and accepted a position with Risk Management Solutions in Silicon Valley; a risk-assessment firm serving insurance companies, financial institutions, government and non-governmental bodies to mitigate risk from different disasters. Working as a fire modeler, Yi was part of a team that developed software products for insurance companies to assess fire risk, which determined insurance pricing. The experience provided a good base for work he would later do at the Fortune-500 company, FM Global; a firm he dreamed of working for while studying at UMD. Only two years later, however, fate again – in the form of Professor Trouvé – intervened. Yi currently serves as the Staff Vice President, overseeing fire dynamics research, at FM Global in Massachusetts, where he’s been for over a decade. Yi is an active member of the FPE Board of Visitors, and sits on the Management Committee of the International Association for Fire Safety Science.